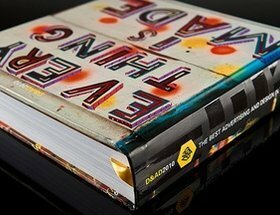 Each year, D&AD’s Annual brings together the ‘best of the best’ in creative work; a bible of inspiring projects from around the globe for anyone part of the design and advertising industry. 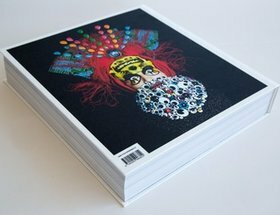 The Annual is available to purchase for £75, or free with a D&AD Membership. 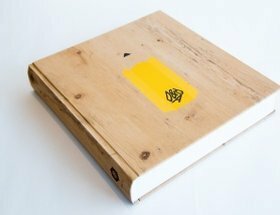 In his final act as President, Steve Vranakis tasked designers Magpie Studio with reflecting D&AD’s mission to safeguard and promote creative skills for the future. 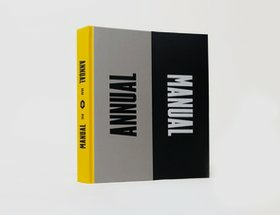 We encourage anyone getting an Annual this year to pass the Manual on to an up and coming creative and support their rise through the industry. 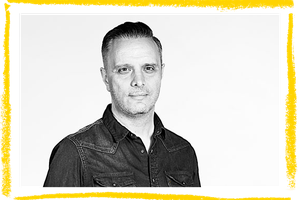 "My mission for my year as D&AD President was all about recognising people for their raw ability and not about who they are or where they come from. This year we use the book to give a bit more back to people just starting out. 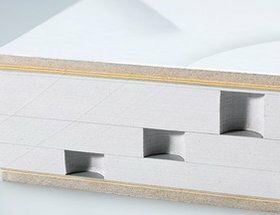 We spent countless hours coming up with different designs to ensure that the Manual was an integral piece of the Annual as a whole and not just some insert you'd get as a promotion." In this year's D&AD Annual, work will be categorized by creative discipline. However, you can browse winners by Pencil levels below. 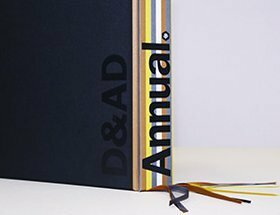 Explore past issues of the D&AD Annual or choose D&AD Membership, with the current annual included. 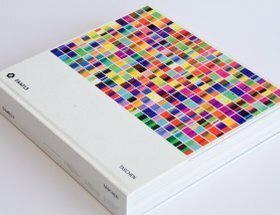 The 53rd edition Annual has been designed by David Pearson and then D&AD President, Mark Bonner at GBH. 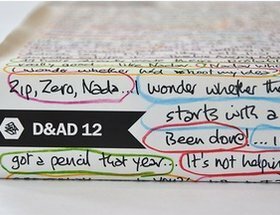 Well known for his work for Penguin Classics, David alongside colleagues Alistair Hall and Paul Finn have designed the cover in five different colourways to reflect what is the very essence of D&AD: The Pencil.